We are highly qualified professionals in well managed, secure and accessible public cloud, cloud infrastructure and cloud platforms. 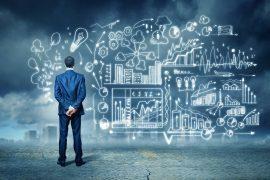 We execute and modernize technology environments with cloud-based architecture. Maintained and supported. This award confirms that our vision, our way of operating and our solutions are desirable and practical – and that our customers trust us with their business technologies. With the excellent cooperation and support from Microsoft, as one of their key partners we are able to solve our customers issues in secure, controlled and accessible manner. 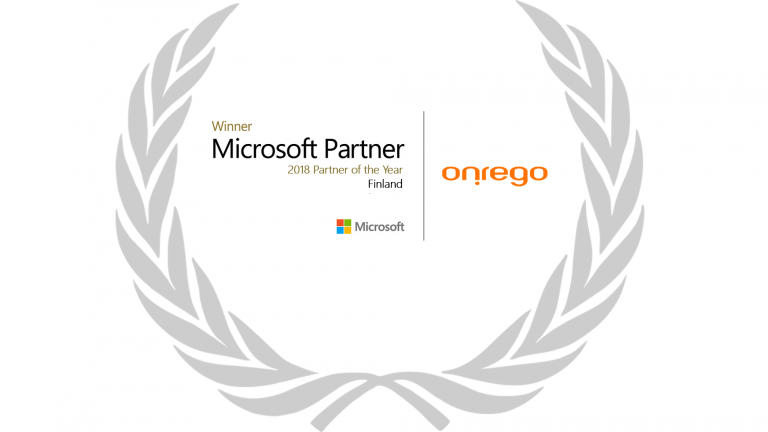 A huge thank you to our customers, the great Onrego team and Microsoft. Onrego is a trusted, skilled and agile company specializing in digitalization and cloud services. We help our customers to benefit from the possibilities of cloud and digitalization through consulting services, architecture services and support- and maintenance services. With our experience we have been able to develop a professional, high quality portfolio of services. We understand the needs and challenges of different organizations. The Hybrid Cloud concept provided by Onrego is the best way to utilize all the possibilities within public cloud. The result may be a hybrid cloud or a full cloud – we help all organizations to migrate to cloud and to work within the cloud. Hybrid Cloud as a concept modernizes data centers and gives the ability to utilize the best of public cloud. If the organization needs accessible IT-infrastructure in an easy and cloud-like package, then hybrid cloud is the best solution. Modern IT-infrastructure provides an agile and effective platform for business needs and development. Time-to-market in new digital solutions has become essential and the ability to utilize the constantly developing services in public cloud is vital for all organizations. Cloud transformation is all about a modern model of cloud architecture and a migration path from traditional IT-systems to the modern cloud era solutions. 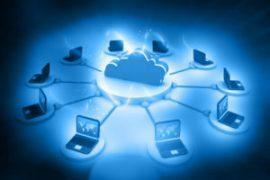 We help our customers to migrate to cloud services in a managed and smart way and to make cloud sourcing a reality. The cloud transformation path is a modular tool for the best possible result. The path consists of tailored workshops, creating a governance, migrations and the transfer to a new IT-environment. The final touch is continuous cloud era support- and maintenance services. As a top cloud solution provider in Finland we became aware that the IT-field is not up to date in the latest cloud technologies. That is why we developed our own Onrego Academy to help our customers gain full understanding of the possibilities of all things cloud. After the Academy our customers will have the latest information and all the skills needed for future migrations and development. The first academy starts in August 2018, there is still time to join! Some of our happy customers - we welcome you to join them!